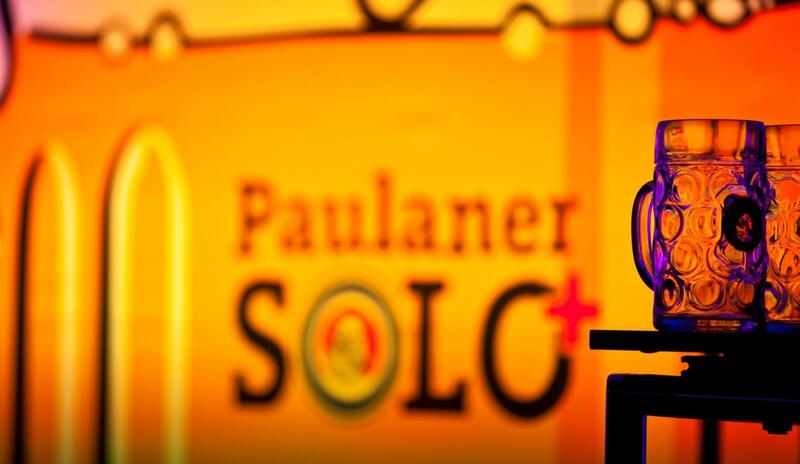 Paulaner Solo+ is a prestigious competition for up-and-coming solo artists and groups from the genres of political satire, stand-up comedy and cabaret. Previous winners of this captivating contest, where the audience is invited to vote for their favourite performer, include Horst Evers, Django Asül, Helmut Schleich, Eckart von Hirschhausen and Hagen Rether. 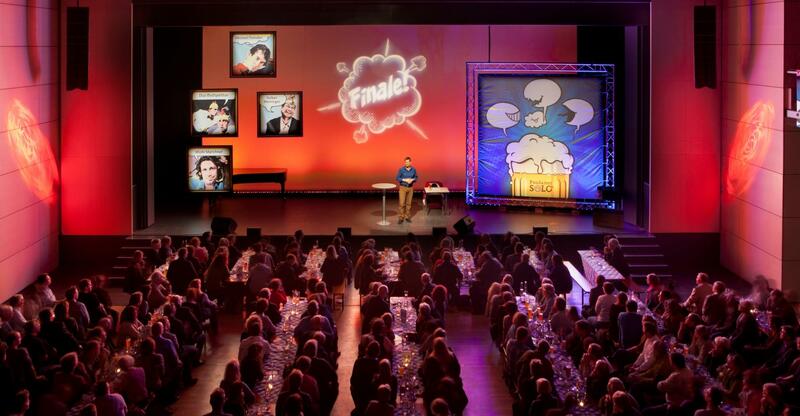 There are two preliminary rounds per year, each featuring four contestants, followed by the grand final with the four winners of the preliminaries.